This installation package is provided courtesy of Medexprim. Please fill in the form below and you will access the package upon validation. 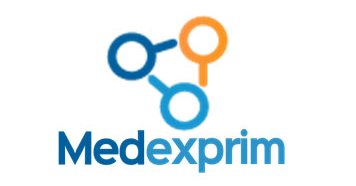 After downloading this package, you might be contacted by Medexprim to assist you in setting up Radiomics Enabler® and RSNA’s Clinical Trials Processor.